The Wii U GameCube controller adapter sounds promising, right? And yet, here are 10 reasons it probably won't see much use beyond Smash Bros. Yesterday, Nintendo announced a GameCube controller adapter for Wii U — a device that allows up to four players to plug their dusty old GameCube joypads into a console two generations later. Ostensibly, the adapter is meant for Smash Bros. traditionalists, but we're all really hoping this means GameCube software will be coming to Virtual Console... even though really the Wii U should be backward-compatible with GameCube already. Still, there's a very real prospect that this new adapter really will only be used for Smash Bros. If you think it sounds pretty nutty for Nintendo to release a peripheral and then only support it for a single game, well, you must be new around these parts. Nintendo does that all the time. It's like a tradition every generation: Just as we know a certain segment of the fanbase will perpetually lament how doomed Nintendo is, so too will Nintendo sell us some sort of add-on for a console and then promptly abandon it. Maybe this is just Nintendo's roots as a toy manufacturer showing through — they seem to have some sort of weird compulsion to create gadgets and doodads, even if no one at the company has any sort of real vision for it. Wii U's GameCube controller adapter and its iffy long-term prospects got us thinking about Nintendo's previous add-ons. Now we're simply fuming about the money millions of kids dropped on these 10 shamefully abandoned devices. The NES was called the Famicom in Japan. That's "Family Computer." And from time to time, Nintendo actually did treat it like a computer — there was even a stock listing service that used a modem! Its most computer-y element came in 1984, when Nintendo released a keyboard as part of a very primitive programming setup involving a BASIC programming cartridge. 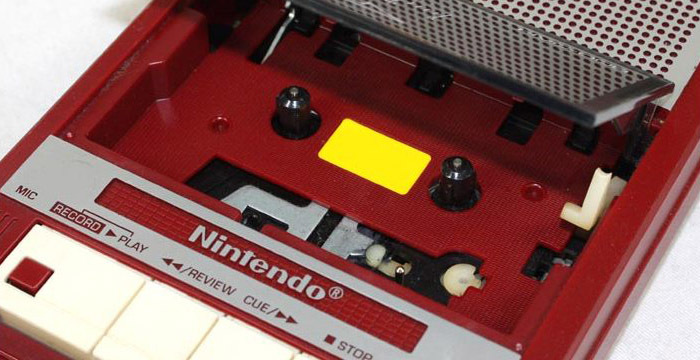 The Famicom Data Recorder tied in with this, allowing budding hackers to create their HELLO WORLD programs to tape. The Data Recorder also allowed players to save customized content in four games: Excitebike, Wrecking Crew, Mach Rider, and ASCII's Castle Excellent (AKA Castlequest). You know how you could make your own tracks in Excitebike? In America, those track layouts were lost when you shut down your system, but in Japan, you could save and load them onto tape. Unfortunately, this is about as much use as the Data Recorder ever saw; in 1986, Nintendo released the Famicom Disk System, a faster, more capacious, more capable device that made the Data Recorder totally obsolete. The Robot Operating Buddy was never meant to be supported for long. Nintendo designed it from the start primarily as a Trojan horse to get the NES into American stores, tricking game-shy retailers into thinking the system was something more than just an Atari-come-lately. In the end, R.O.B. supported a whopping two games before being abandoned by Nintendo and players alike. 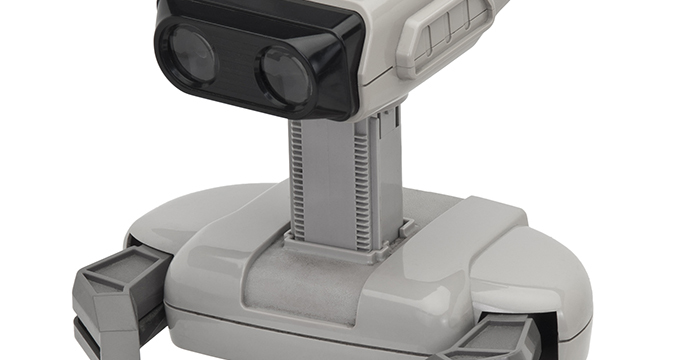 In a small irony, more games have featured R.O.B. than R.O.B. 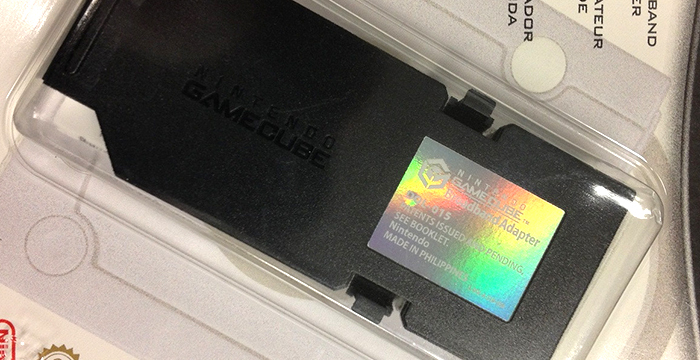 supported — the device has made cameos in a number of Nintendo titles. And why not? Its charming design, reminiscent of the Omnibot 2000, was just anthropomorphic enough to give it a sense of human personality and turn it into an iconic element of the early NES days... which was kind of the point. The Game Boy's Link Cable was one of its handiest features — a way to allow self-contained game system connect and compete in the caveman-like era before wi-fi. It even gave the system its second wind when Pokémon arrived. 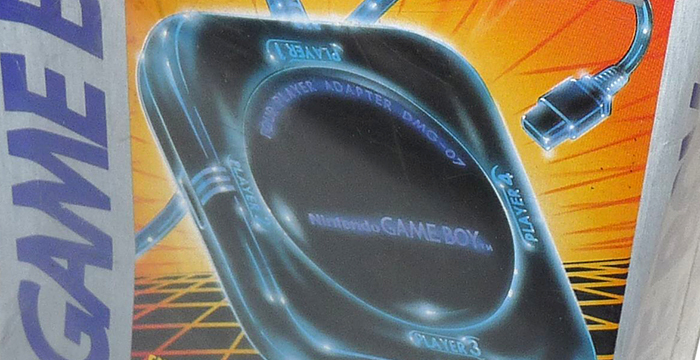 But never one to leave well enough alone, Nintendo also produced a second take on the Link Cable: The Four Player Adaptor, which (as the name suggests) allowed four Game Boys to connect. You could even daisy-chain the adapters; FaceBall 2000 allowed a preposterous 16 people to link up head-to-head, which must have been an absolute mess. Of course, players two through 16 still had to provide their own Link Cables. Nintendo had a bottom line to tend to, after all. Ultimately, the Four Player Adaptor supported less than 20 games, many of which never came to the U.S. About the best thing to come from the device was the original Wave Race, which led to the spectacular Wave Race 64. Oh, and also, four-player support has been a standard feature of Nintendo consoles since N64. So I guess your wallet's sacrifice wasn't completely in vain. 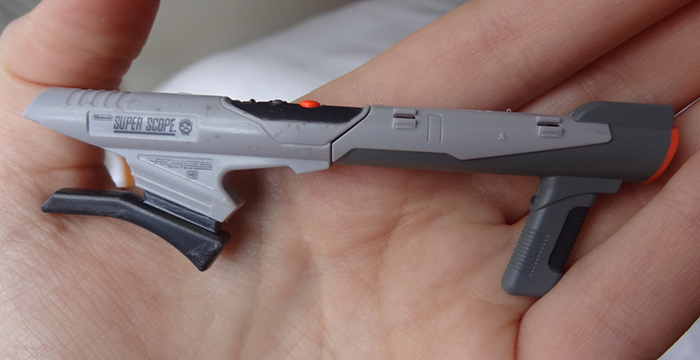 The Zapper light gun peripheral didn't support a ton of games, but they generally managed to be pretty memorable. Duck Hunt alone made it worth the investment, and it was followed by several other high-quality light gun games. The Super Scope never had its Duck Hunt. Honestly, it never even had its Gumshoe. The Super NES sat at a weird place in light gun history — powerful enough that the likes of Yoshi's Safari felt like dated relics, but nowhere near capable of immersive experiences like House of the Dead. Also, parental blowback against gun-shaped toys caused Nintendo to abandon the convenient pistol style of the Zapper in favor of a dorky-looking bazooka... and even then, that wasn't enough to protect Nintendo from accusations before Congress that the Super Scope looked like an assault weapon. No wonder Nintendo dropped it like a hot potato. 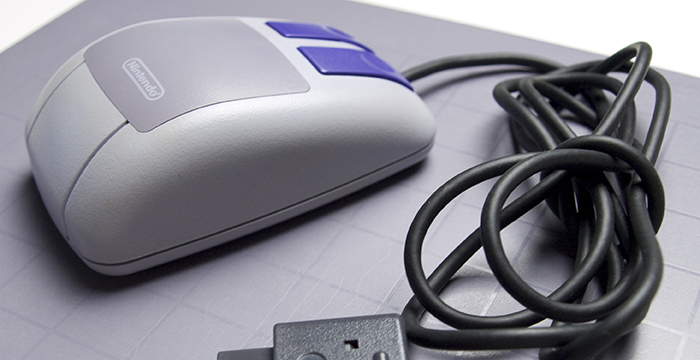 The Super NES Mouse made possible Mario Paint, which was awesome. It also worked with a number of other games, in which it was frankly superfluous. I suppose if you wanted to pretend Lord of the Rings Vol. I was a really lousy PC RPG instead of a lousy console RPG, the optional mouse support would make that dream a reality. 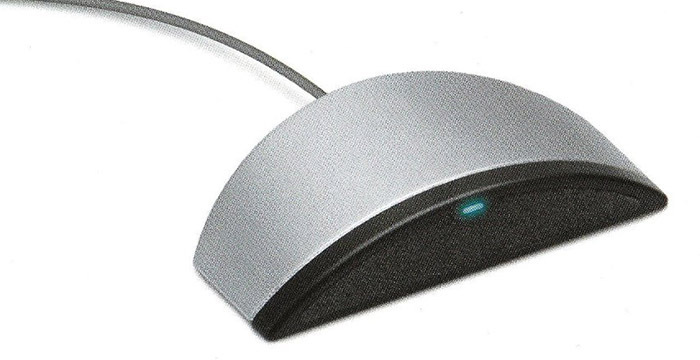 By and large, though, the mouse mostly worked for PC ports that played a lot better on PC, and shooters that worked better with the Super Scope. When the Super Scope is the better control option, you know you've really screwed up. Frustratingly, the mouse actually did work with some pretty imaginative, original games — parenting sim/adventure game Wonder Project J, for example, and the Lemmings-esque Mario & Wario — but those only came out in Japan. In the end, Super NES Mouse owners were left composing fun ditties in Mario Paint and playing mediocre PC conversions. 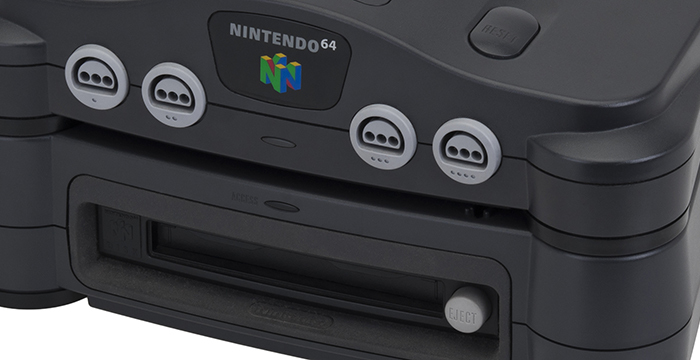 The 64DD was going to be the savior of Nintendo 64, an add-on peripheral similar to the Famicom Disk System that would enable all manner of fantastic, unique, dynamic game experiences. And it did... a little bit. The 64DD gave us the earliest version of Animal Crossing. It gave us a special track editor for F-Zero X. It gave us the Black & White-like Doshin the Giant. It gave us several follow-ups to Mario Paint. And when I say "us" I mean "our Japanese counterparts." The 64DD never left Japan, and it was only supported there for about 9 months — less time than was given to the Virtual Boy. The coolest and most promising game for 64DD, Mother 3 (aka EarthBound Zero), ended up being canceled and remade as a Game Boy Advance title. Honestly, it's just as well this one never made its way to the U.S., because its support over here would have been even more dire. While Microsoft was making a splash with Xbox Live, and Sony was exploring online through games like SOCOM and Monster Hunter, Nintendo made its own inroads onto the Internet with GameCube. No, just kidding. They released a peripheral that basically just supported Phantasy Star Online. Well, technically, the Broadband Adapter also supported a trio of Nintendo racing games, but strictly for local play on a closed network. Only Sega (and Chunsoft with a single Japan-only release called Homeland) managed to get GameCube online in a compelling way, and even then that was just to give a little extra life to a Dreamcast RPG. If that system hadn't gone the way of the dodo, the Broadband Adapter would have been completely pointless. In this case, Sega literally did what Nintendon't. Later, fans took it upon themselves to heck up an online tunneling system called Warp Pipe to extend Mario Kart Double Dash!! 's LAN support to the wider Internet. But in the end, Nintendo's first major push for Internet support seemed more like a tiny, furtive stumble. On one hand, you have to give Nintendo credit for experimenting with inexpensive software delivery systems before proper digital distribution existed. In the 8-bit days, the company offered a Famicom Disk System service which allowed Japanese players to take blank FDS disks to convenience stores and write games to those disks for much less than buying a packaged disk would cost. They did the same thing with rewritable Game Boy carts, and the Satellaview service allowed gamers to download games to a special Super NES cart. But with Game Boy Advance, they tried something different: An adapter that would plug in and let players input inexpensive games and add-on content by scanning them through the reader. On the other hand, those inexpensive games were distributed on cards. Like, trading cards. Paper cards. 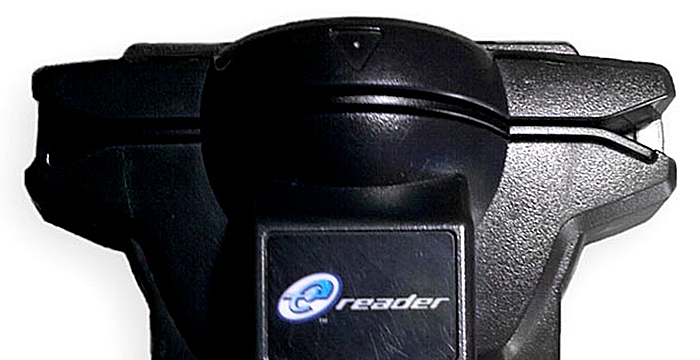 Game data was written along strips, and the eReader's optical scanner would read that data and translate it into video game data. I admit, there was something novel about being able to swipe trading cards and magically turn them into Balloon Fight, but since the eReader only had space for a single NES game — and anything more complex than first-generation "NROM" games would have comprised dozens of cards — that novelty wore off right quick. More intriguing were the add-on card packs for games like Animal Crossing, which allowed you to connect your GBA to GameCube with the appropriate Link Cable and transfer special items to your village. Super Mario Advance 4: Super Mario Bros. 3 even included special add-on levels that were completely exclusive to the eReader and bent that game's rules in all kinds of interesting ways... but even that was kind of a dud, since it required linking two GBAs, and the SMA4 cart didn't have enough storage to contain all the stages. All of this made the eReader a fascinating flop... but a flop all the same. There's no question the Balance Board was a boon for Nintendo. The Wii sold in large part because of its appeal to older, casual gamers, and the fact that the system could double as a fitness device? Well, that was just plain brilliant. The Balance Board actually was an impressive piece of work, with pinpoint-accurate weight sensors and a great pack-in game that put the board to use for yoga and other exercises, often presented as video games. Once you got past Wii Fit and the handful of clones that sprung up in its wake, though, the Balance Board didn't have much utility. About the most interesting thing to happen to it after the fitness frenzy settled down was its use as an optional control setting in the brilliant Wii remake of Punch-Out!! Ultimately, Nintendo sold more than 40 million of these things, which means there are a whole lot of old Balance Boards gathering dust around the world. And finally, Wii Speak. 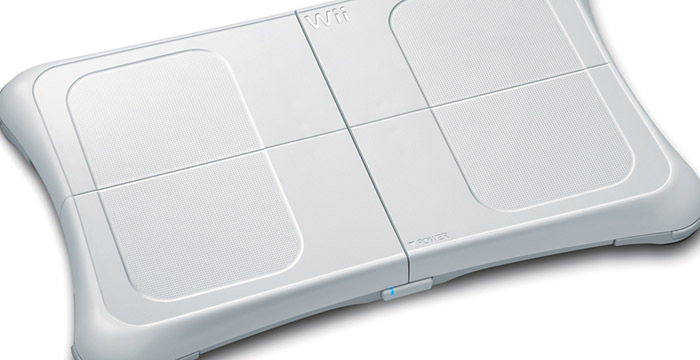 Yes, in 2008, Nintendo released a peripheral that allowed Wii to do what its competitors could do out of the box. No, not render HD graphics — I mean allow real-time voice communication. And this little dongle, which next to the Wii remote sensor bar, was used for a meager handful of games. Mainly, Nintendo promoted it for Animal Crossing: City Folk, but it also saw use in such must-have titles as Jeopardy! and Wheel of Fortune. To be fair, this is the one Nintendo accessory where American players came out ahead of their Japanese peers: For the U.S. release of Monster Hunter tri, Capcom added in support for Wii Speak, something lacking in the Japanese version. Of course, Capcom went and shut down the servers for MH tri back when the remake hit Wii U... and now games like Animal Crossing can't go online either, thanks to the recent Wi-Fi Connection shutdown. In other words, Wii Speak is a completely useless hunk of plastic now. Even amongst Nintendo's catalog of quickly abandoned peripherals, that's just plain sad. Tagged with accessories,	Articles,	Nintendo,	peripherals,	Retrospective.